The place is really close to the main bus stop, only a short walk to the centre of town where all the shops and restaurants are, we were only 2 people so the size was good and the hosts were really helpful - answering my questions throughout my stay. 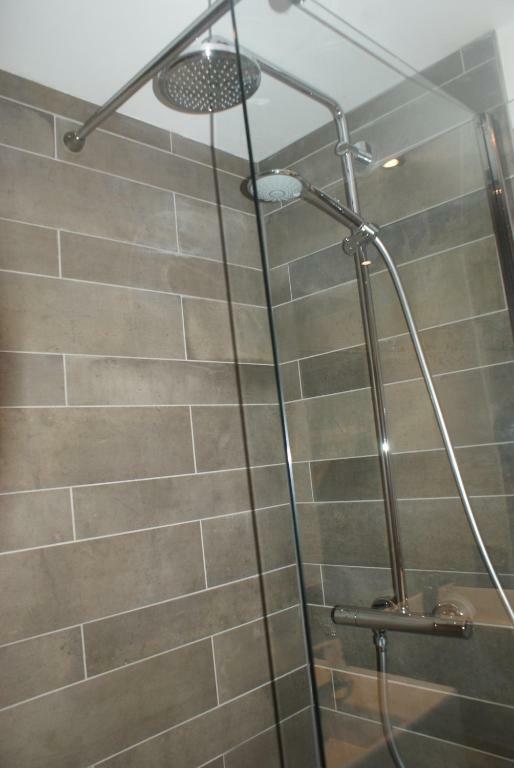 Great location, everything you need within easy walking distance. 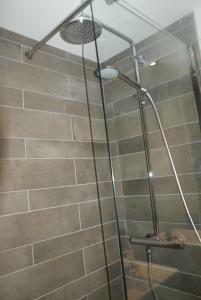 Appartement was in great condition as seen on their pictures. Excellent location. 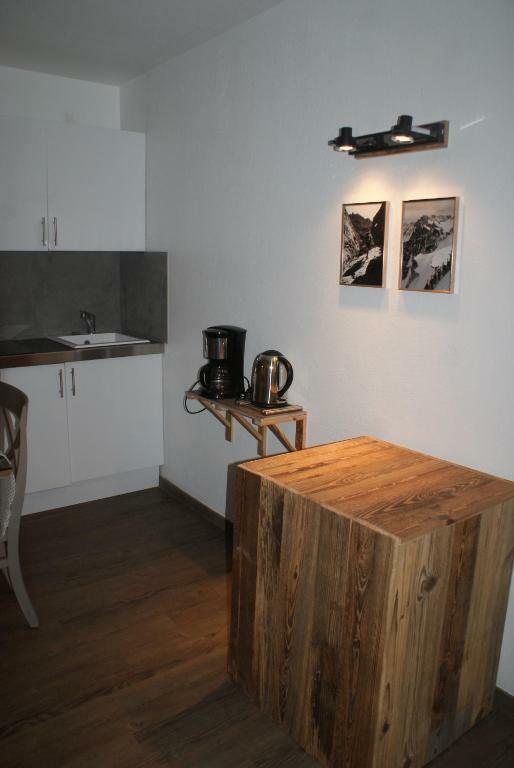 The apartment is a stone's throw away from the main bus station where you can take a free bus journey to all the ski lifts. 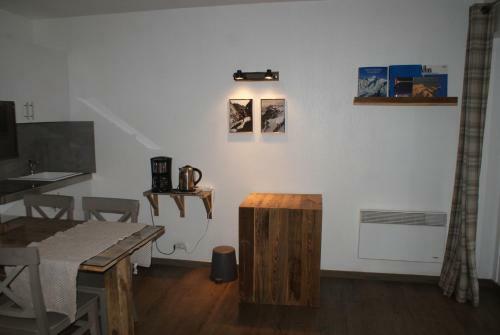 The apartment is also only a 5 minute walk to the main square of chamonix where there is many shops bars and restaurants. 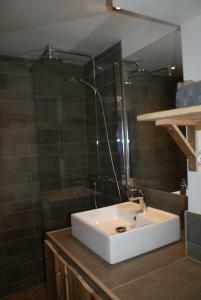 The apartment was very clean and beautifully decorated and the rain shower was heavenly after a day on the slopes! The information we received from the owner prior to our visit was very helpful and then contacted us once we had arrived to make sure we had settled in which was a lovely touch. SO easy to find and key box easy to use. Apartment was lovely and cosy and had everything we needed. Also location was amazing. Literally like a 5 minute walk to the town centre. Apesar de pequeno, o apartamento é aconchegante e quentinho! Fomos em 3 pessoas e o ap foi ideal! Tivemos um imprevisto no check out, simplesmente esquecemos o horário e não conseguimos chegar a tempo para tirar as malas, mas a anfitriã foi muito compreensiva e fechou nossas malas e guardou na recepção, isso foi gentil. A localização é ótima, da pra ir a pé para o centro e para a estação de ski, alem de ficar muito próximo a parada de ônibus, o que pra gente facilitou bastante, ja que esquiamos na cidade vizinha. Gostei de tudo !! Ap tipo studio simplesmente fantástico pensado em cada detalhe com vista para o Mont Blanc com ótima localização perto do centro e de tudo !!! 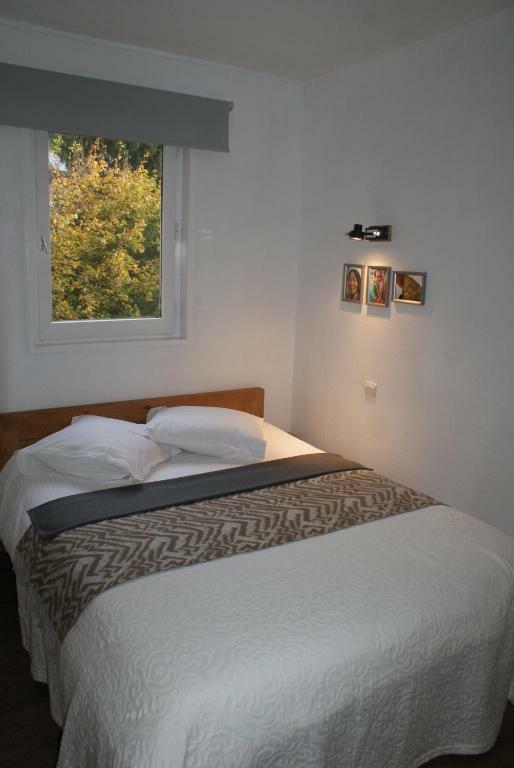 Fiquei apaixonada pelo lugar e quando voltar quero me hospedar lá novamente!!! . Ótima atenção dos donos que nos ajudaram com tudo que pedimos. 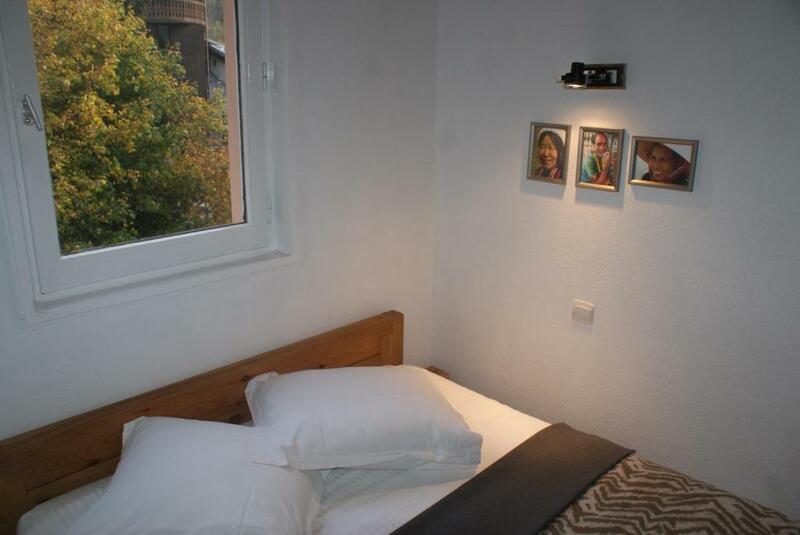 Le logement est très pratique, propre, correctement équipé, joliment décoré et bien situé. Les hôtes vous envoient une note explicative très détaillée et communique par texto, ils sont très disponibles et sympathiques ! Très contente de notre séjour ! Lock in a great price for La Riviere – rated 8.7 by recent guests! 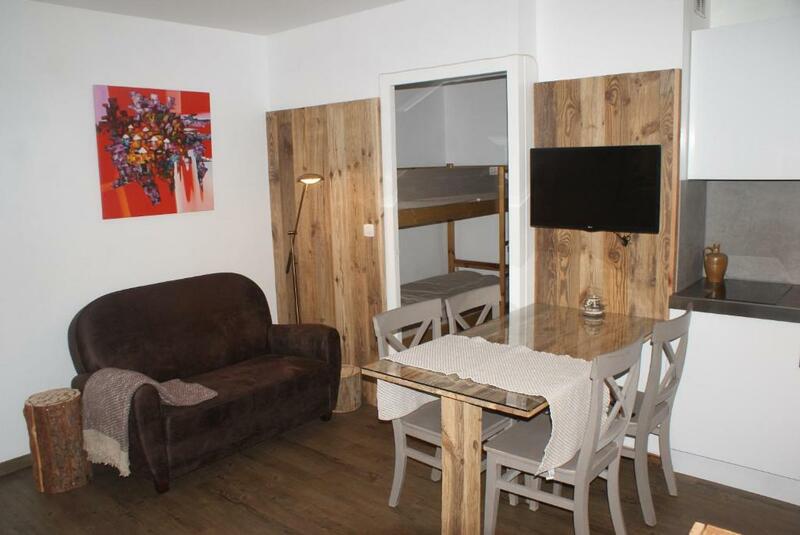 This apartment is located 5 minutes' walk from the bustling town center and just a 1 minute's walk to the bus stop to Les Praz/La Flegere, Argentiere and Les Houches. 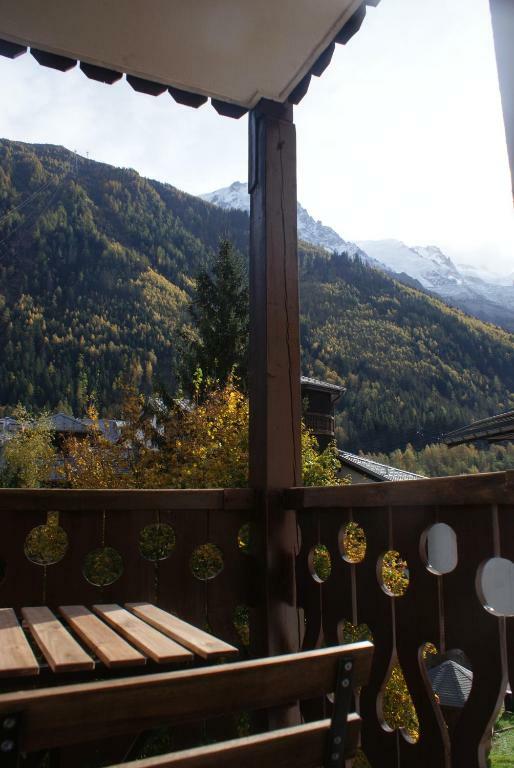 Located on the third floor with elevator access, this apartment has a balcony looking onto the Mont Blanc. 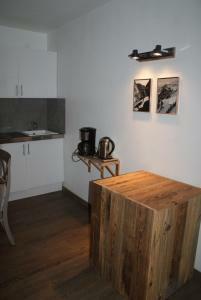 The kitchenette is equipped with a fridge and microwave. The apartment also provides guests with a bathroom, a bedroom and a separate bunk bed area. A flat screen TV is provided and WiFi is available at an additional cost. The Step Into the Void is 5.3 mi from La Riviere. 뀐 Located in the top-rated area in Chamonix, this property has an excellent location score of 8.9! 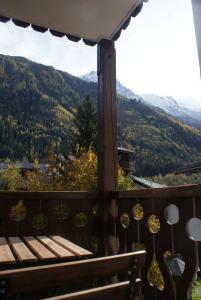 When would you like to stay at La Riviere? 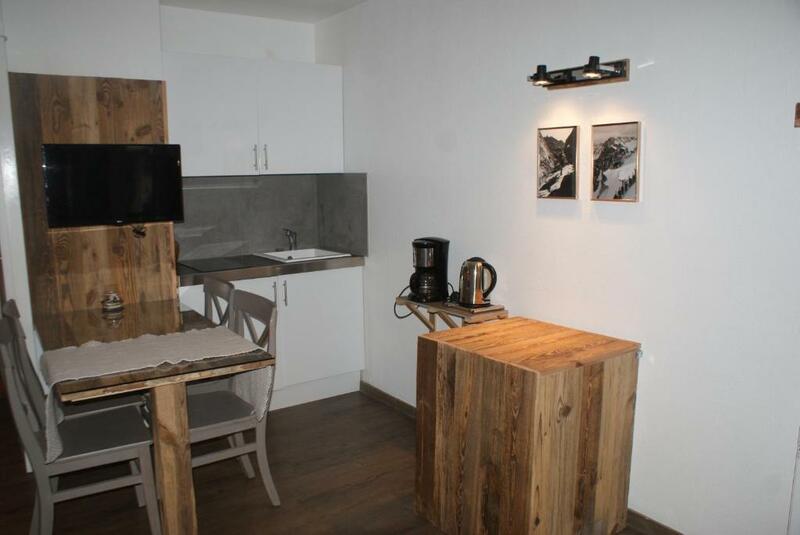 This apartment has a washing machine, seating area and balcony. House Rules La Riviere takes special requests – add in the next step! Apartment a little too small for 3 adults, unless you like sleeping in small bunk beds. Also, would be better if toilets were located somewhere other than right outside the toilet. The bathroom sink was a bit high for a short person, that was a minor thing though. The property did have an array of appliances but a toaster and an oven (There is a hob) would of made it even better. 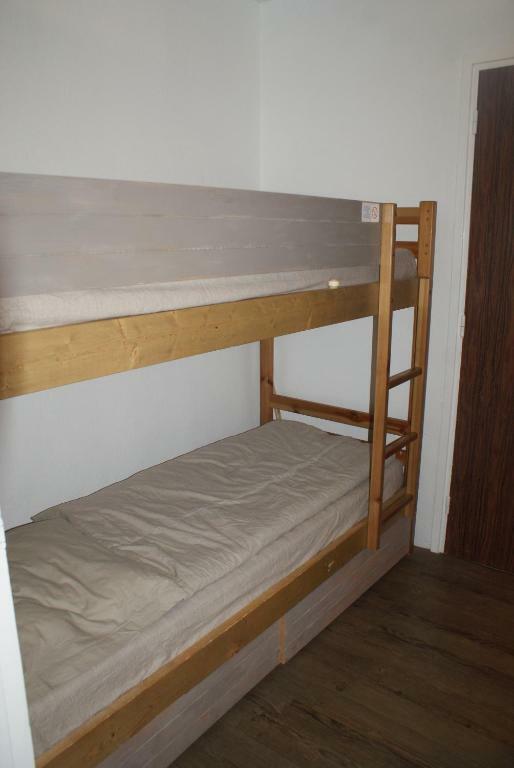 Corridor was very loud so those sleeping in bunk beds struggled to sleep one night but that was no fault of the host ... just noisy neighbours on holiday!